Oh my gosh! 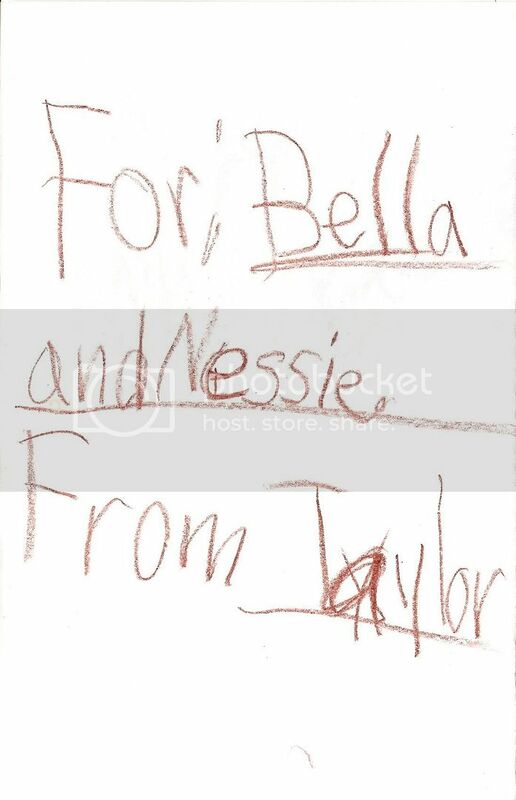 Has anyone else listened to Taylor Swift's new album?! Its absolutely AMAZING! Complete brilliance! I've had Sparks Fly and Mean on repeat for the last 3 hours. 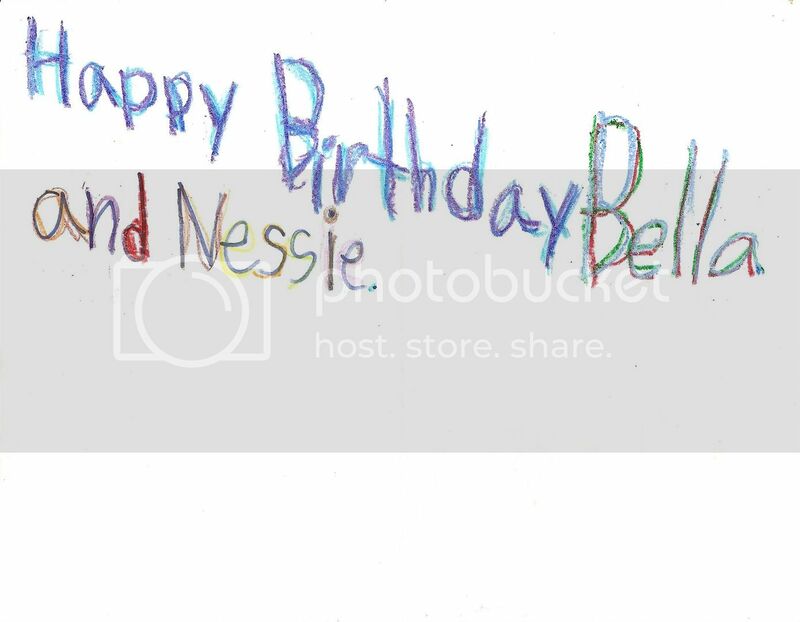 Happy Birthday to both Bella and Nessie! *claps* Good job, roo-roo! *tries to juggle, failing miserably* Dang. If only I didn't follow in Bella's klumzy footsteps.